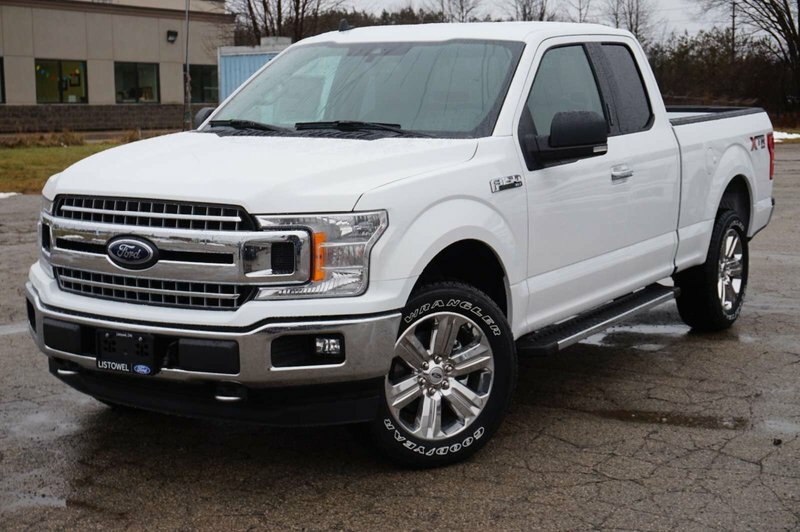 Meet our exceptional 2019 Ford F-150 XLT SuperCab 4X4 shown off in Oxford White! 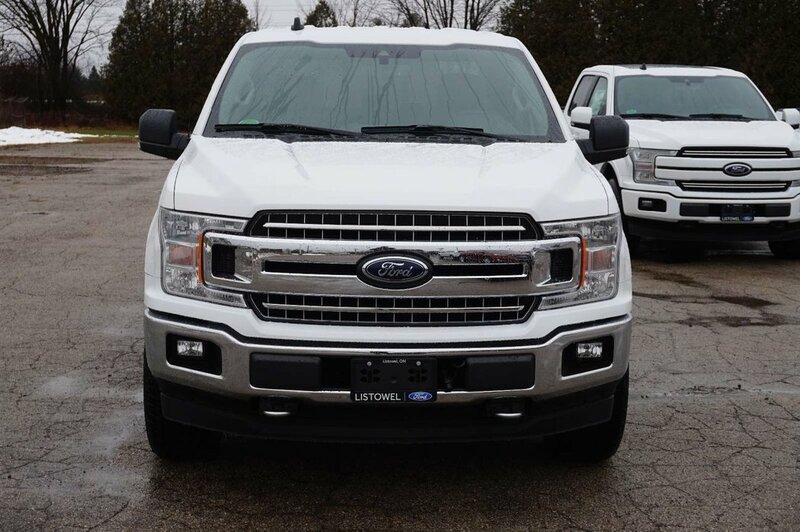 Powered by a proven 5.0 Liter V8 that offers 395hp while paired with an innovative 10 Speed Automatic transmission with three driving modes: Normal, Tow-Haul, and Sport. 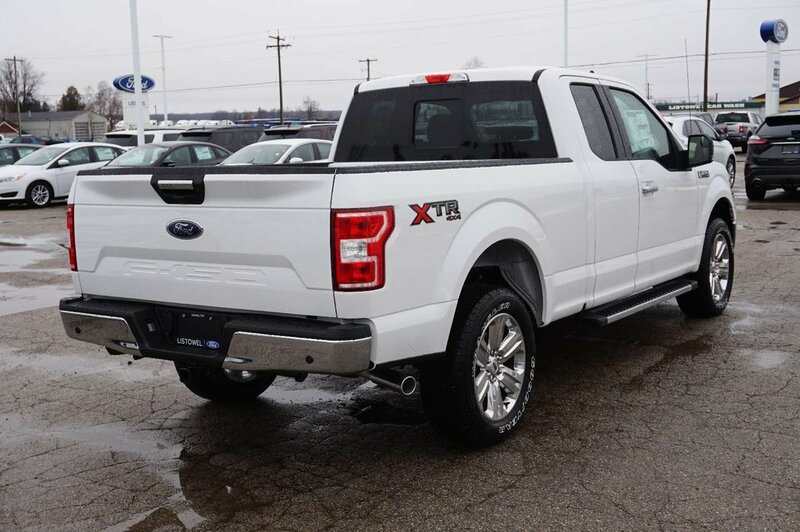 This Four Wheel Drive combination provides outstanding performance along with exceptional towing/payload capacity plus rewards you with near 23mpg on the open road. 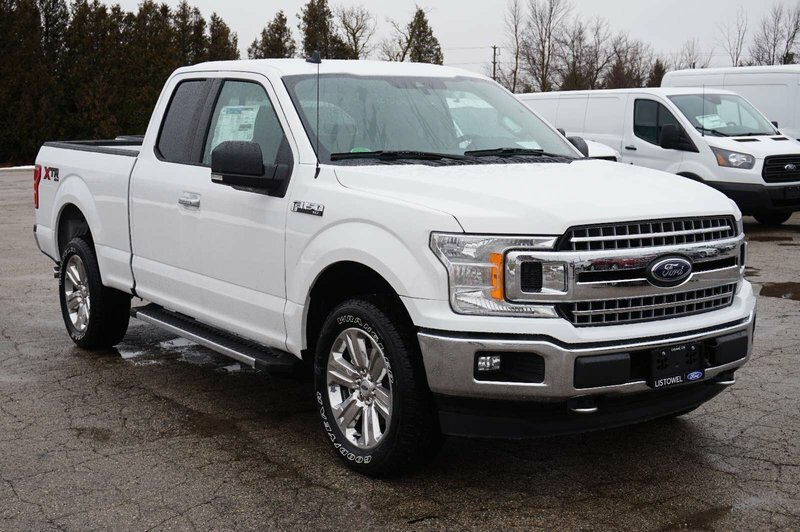 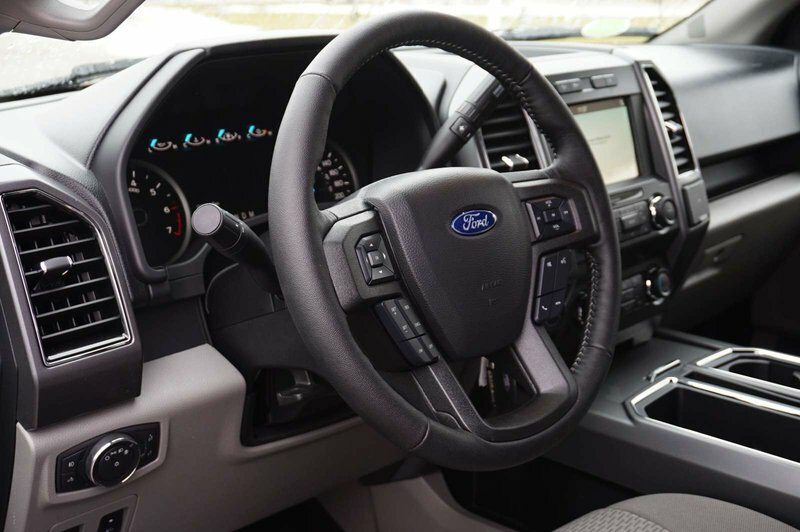 This family workhorse has an attractive sculpted exterior that is accented by twin grille bars, a molded tailgate with a stamped F-150 logo, step bars, fog lamps, power adjusting, and manual-fold side mirrors.